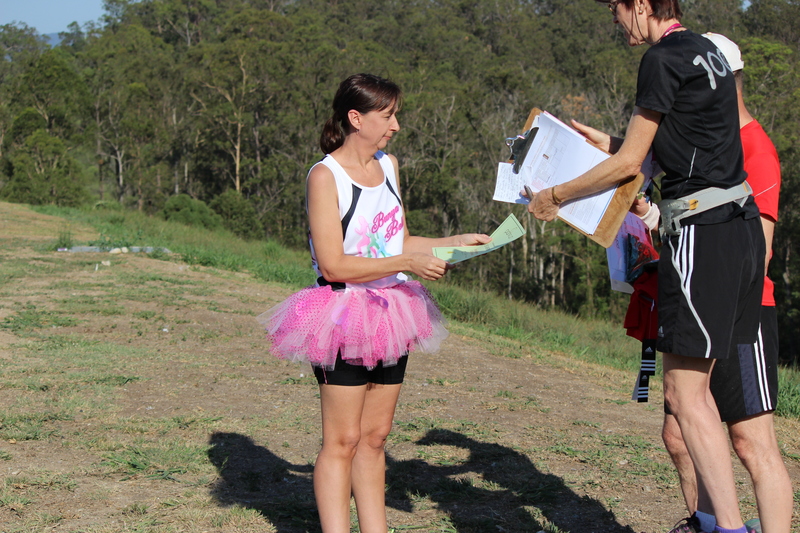 News | Bunyaville Trail Runners & Bunya Belles | "TEAM BUNYA!" New Wednesday night start position! Looking to achieve another Bunyaville parkrun PB! 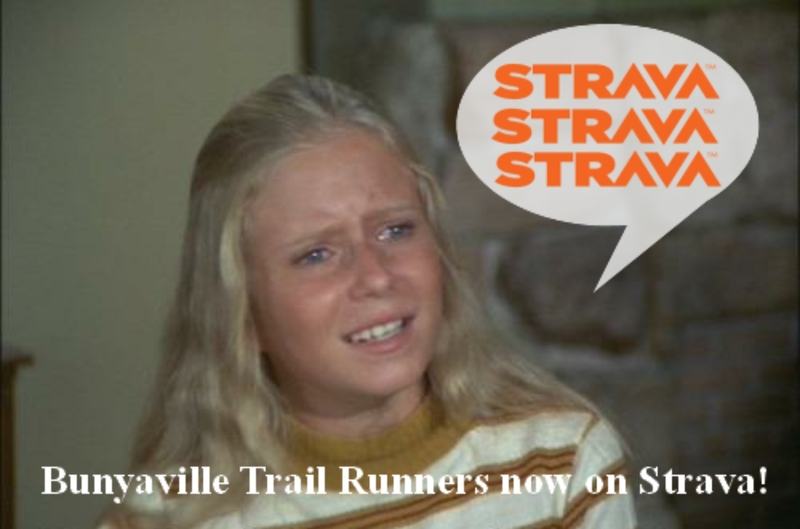 Join me on a social training session each Tuesday at 5:30pm from the start line of Bunyaville parkrun. The focus will be on hill strength and speed work over a variety of distances on the parkrun course proper. Each session will have a run warm up and cool down. All welcome! Doesn’t matter how fast or slow you are. As this is a free social run you do run at your own risk and the sessions are not endorsed or associated with parkrun in any way. Children must be accompanied by an adult. Week 1 – 2k warm up, hill repeats of Bowers Break (the climb to the first gate), walk/jog back down to the start position and repeat, 4-8 sets depending on your pace, cool down. Week 2 – Oct 25 – 2k warm up, 4 x 1k repeats (first gate to creek section) with 2/3min standing recovery, cool down. Week 3 – hill repeats creek to second gate – steady effort to the single track then hard to the gate, walk/jog down to creek start position. 3-6 sets depending on your pace, 2km cool down. Week 4 – warm up, 400mtr repeats with 45/60 sec standing recovery. This will be on the flat section of the course. Week 5 – Warm up, gate to gate, 2min standing rest, then gate to gate, cool down. Week 6 – warm up, start/finish hill repeats. Bunya Belles – The story so far.